Lemon Water While Pregnant: Is It Safe To Drink During Pregnancy? Pregnancy is the most exciting and challenging phase in a women’s life. Pregnancy, especially in the first trimester, may cause nausea and vomiting. Most women, in such a condition, crave for something acidic or sour like a lemon. Thus, many women drink lemon water during pregnancy. Craving lemon water while pregnant is generally considered safe if taken in moderation. However, pregnant women should avoid consuming bottled lemon juice. Those women with a citrus allergy or an ulcer, should avoid consuming lemon water. Some women might experience heartburn during pregnancy, and should consult their gynecologist before introducing lemon water into their diet. Many pregnancy cravings only please your taste buds. Drinking lemon water provides ample benefits when pregnant, and even otherwise. In fact, lemon water may also help women who are trying to conceive. 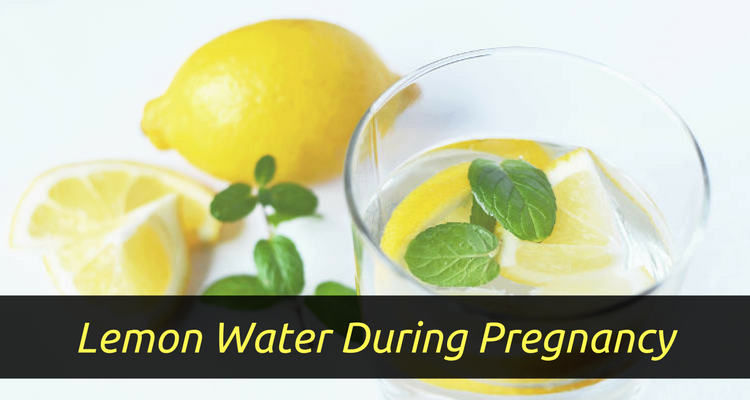 Here are 11 benefits of lemon water during pregnancy. Indigestion and bloating are common during pregnancy. According to the U.S. Agency for International Development’s Food and Nutrition Technical Assistance Project, lemon is an antibacterial food that helps with digestion. Many women suffer from constipation during pregnancy. 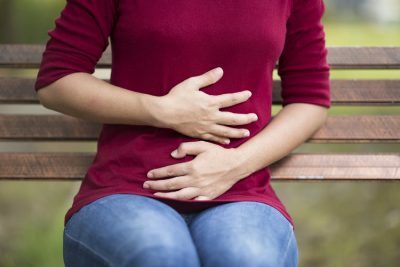 Dehydration, bad dietary habits, and certain medications are some of the causes of constipation. According to Dr. Sonali Ruder, author of Natural Pregnancy Cookbook, drinking lemon water helps relieve constipation. You should not completely rely on lemon water to treat constipation. A high-fiber diet, light exercises, and drinking plenty of other fluids will help relieve constipation as well. Some people even drink lemon water as a daily laxative. As mentioned, nausea and vomiting are common during pregnancy. According to the American Pregnancy Association, sucking on a lemon slice helps get relief from morning sickness. It also eliminates the accumulation of phlegm in the digestive tract and increases the bile flow. If the nausea is severe and you don’t get any relief by consuming lemon, you should consult your doctor immediately. According to a study published in the Journal of Nutrition and Metabolism, a daily intake of lemon and taking regular walks reduces high blood pressure. Lemons also reduce cholesterol levels and keep the blood vessels strong. Lemon water acts as a diuretic and helps flush out toxins from the body. This keeps the kidneys healthy and helps them function properly. This helps prevent urogenital infections in pregnant women. Edema, or the swelling of feet is common during pregnancy. Lukewarm lemon water when taken during pregnancy helps treat edema. Lemon juice is a better option than sugary beverages. It helps keep you hydrated during pregnancy. Sugar beverages are loaded with calories, which can lead to weight gain. 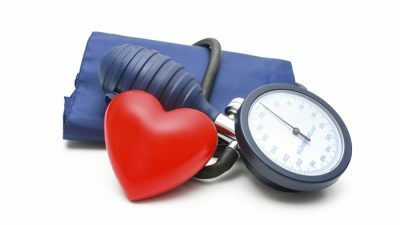 Pregnancy weight gain can lead to many complications, including high blood pressure and diabetes. Lemon water also helps ease symptoms such as headaches, cramps, and dizziness. Lemon water is a good antioxidant, and helps fight the common cold and flu-causing infections. According to the book Super Drinks for Pregnancy, lemons act as a natural cleanser. Lemons have potassium. Drinking lemon water during pregnancy helps with bone and brain development in the fetus. Drinking lemon and honey during pregnancy may help ease labor pain. This remedy is effective when followed from the fifth month of pregnancy until delivery. But it is always recommended to consult your doctor before adopting this remedy. Pregnant women often suffer from heat strokes which may be caused due to hormonal-influx. Drinking lemon water during pregnancy helps bring down the temperature of the body. When including lemon water in your pregnancy diet, begin with small amounts. Drink lemon water made of one-fourth of a lemon and 12 ounces of water. Watch for heartburn or gastrointestinal discomfort. Here are five side effects of drinking lemon water during pregnancy. Heartburn and gastrointestinal discomfort are common during the later stages of pregnancy. According to an article published by the University of Maryland Medical Center, acidic foods can cause heartburn, or gastroesophageal reflux. In such conditions, avoid the consumption of acidic foods until the symptoms subside. Consuming ice-cold lemon water during pregnancy can cause colds and coughing. So, you should avoid consuming ice-cold lemon water. During pregnancy, you should consume lukewarm lemon water instead. You can also have lemon water at room temperature. Dentists at the Mayo Clinic found that the acidic content in lemons can damage tooth enamel and lead dental problems. Drinking large amounts of lemon water during pregnancy may also lead to the loss of calcium in the teeth and bones. You should avoid drinking large amounts of concentrated lemon water regularly. Be sure to use a straw to drink the lemon water. This will prevent teeth exposure to the acid in the lemon. Also, floss and rinse your mouth after drinking lemon water. Drinking lemon water in large amounts may cause indigestion, diarrhea, or stomach cramps. So, ensure you consume lemon water in moderation. If you are suffering from diarrhea or severe nausea, consult your doctor immediately. During pregnancy, the immune system weakens. Drinking unpasteurized lemon juice may cause food-borne illnesses. Some of the food-borne illnesses include salmonella and E. coli. Food-borne illnesses can harm the fetus and may be fatal. There are many lemon water recipes you can try. For example, cucumber and lemon water during pregnancy helps to overcome cravings. Here are two simple lemon water recipes. Squeeze the juice out of a lemon in a glass and discard the seeds. Combine the cold and warm water. Stir and enjoy this refreshing lemon water drink. Squeeze the lemon into a mug of warm water, and add the grated ginger. Cover it and let it steep for five to 10 minutes. In conclusion, you can safely drink lemon water during pregnancy, or otherwise, as long as you limit it to one glass in the morning. If you want to increase the quantity, do so after consulting your gynecologist. In fact, there are many other health benefits of drinking lemon water after you wake up every day. You can adopt this habit even if you are not pregnant, or if you are trying to conceive. They say that lemon water benefits the gut. And if your gut is healthy, it will improve your overall health, hormonal balance, and fertility. Osipov, O., “How to Make Lemon Water,” iFOODreal, January 1, 2015; http://ifoodreal.com/how-to-make-lemon-water/. “Cucumber Lemon Water,” Lose Weight by Eating; https://www.loseweightbyeating.com/cucumber-lemon-water/, last accessed April 3, 2017.